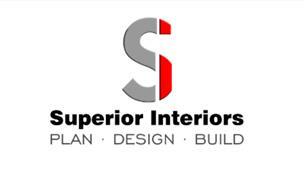 Superior Interiors - Bathrooms, Bedrooms, Carpenter, Kitchens, Shop Fitting based in Ewell, Surrey. Hello my name is Nathan Hampson, founder of 'Superior Interiors' we take on all major construction work including Kitchens, Bathrooms and Fitted Furniture as well as structural works including Extensions. Along side the domestic side of working we also take on shop fits and metal partitioning, dropped MF ceilings and ceiling grids for the commercial clients too. Look forward to speaking with you and answering any questions to the best of my ability.